Mr.Naijal Kumar has secured his degree of law from University of Calicut in 2003. He has extensive experience in litigation and transactional practice. 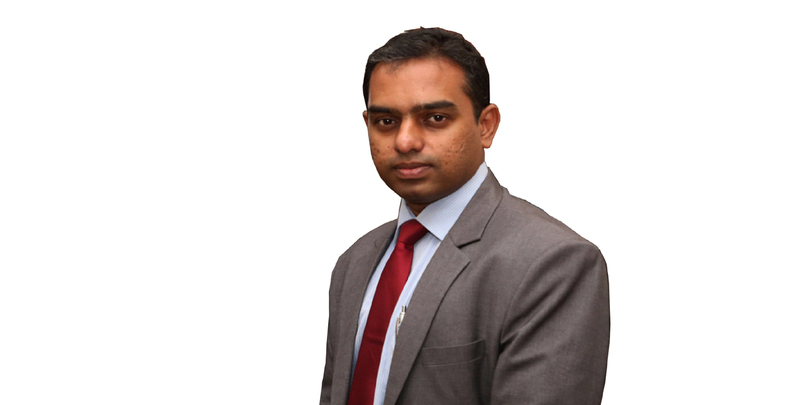 He has advised and represented several public sector and private sector entities in India. He has advised several multinational companies in their international trade and business. His practice area includes Arbitration, International Trade, construction, Intellectual Property, Shipping & Logistics, Banking & Finance, Energy, Real Estate and transactional documentation. He is a member of Supreme Court Bar Association of India and Kerala High Court Bar Association. He has proficiency in English, Hindi, Malayalam and Tamil.